Hi there! 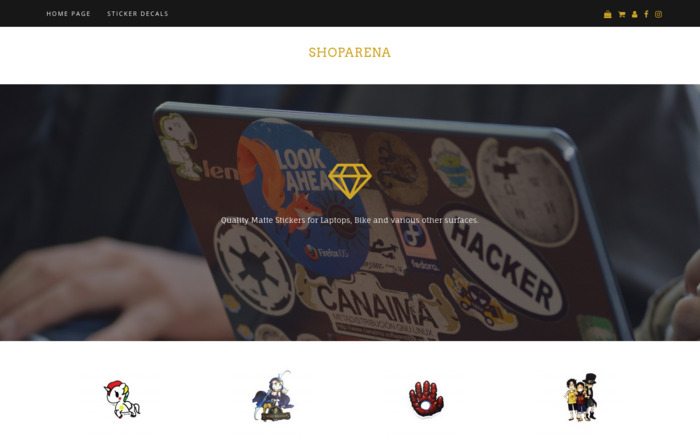 Welcome to Shoparena, a Singapore based sticker store. We’re dedicated to bring you great quality products, focusing on your satisfaction to provide you with an amazing range of designs.